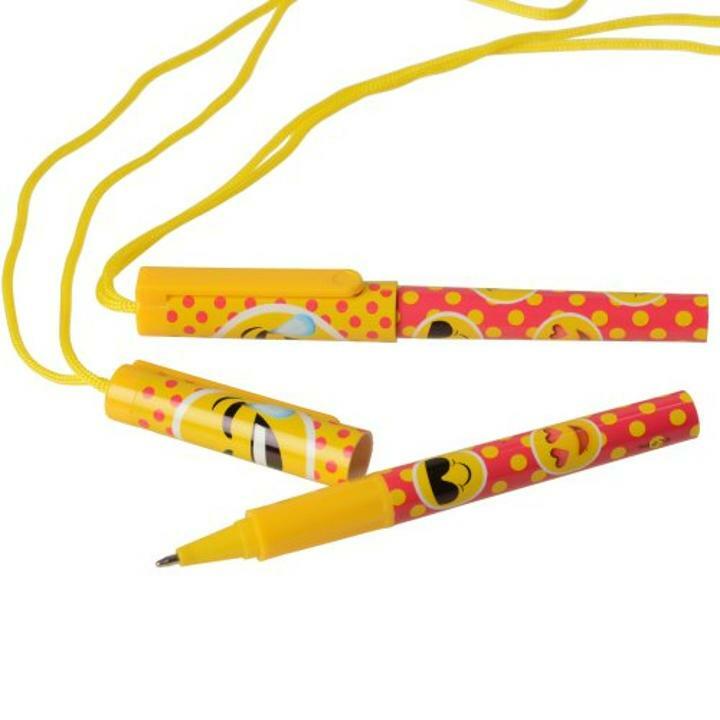 Never lose your pen again with this smiley face pen necklace. This pen necklace is great for back to school supply lists, arts & crafts projects, or goody bags. L: 0.75 in. W: 7.0 in. H: 5.5 in.